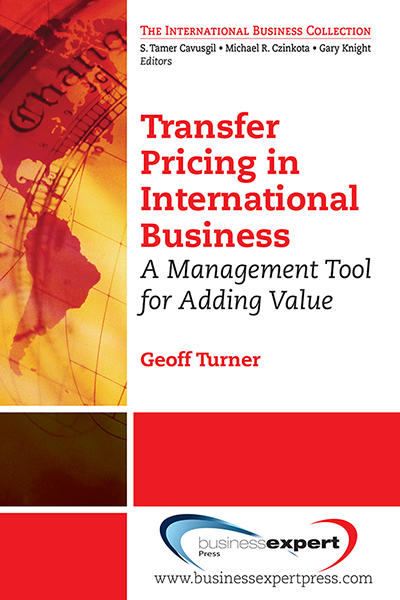 This book looks at a number of contemporary issues in relation to the current role China plays in trade investments, especially outward investments, a fairly new phenomenon in Australia, Africa, and Europe, three major strategic destinations for China. 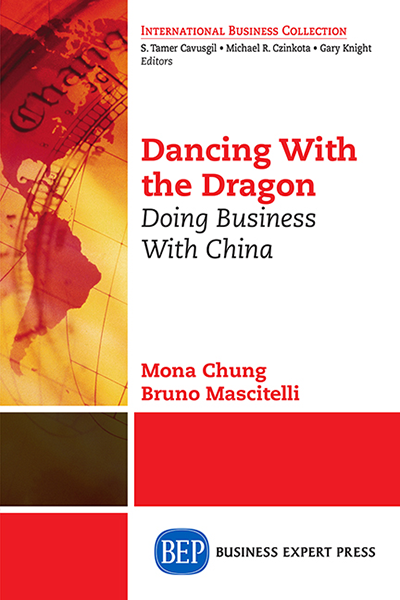 Through Eurozone crisis, Chinese investments, and migration into Europe, the authors paint a new picture of the world with China, the dragon dancing in the centre of the stage with rotating dancing partners. They show a new perspective on the China-US relationship, especially through the case of Huawei, the new Chinese telecommunication giant who is consistently challenging the position of CISCO commercially and now politically. 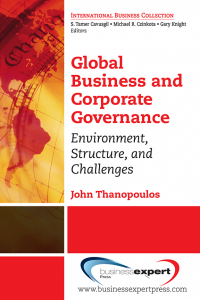 This book adds another tool to the tool box of those who are aiming to continue dealing, trading, and working with China and the Chinese.